Description: No. 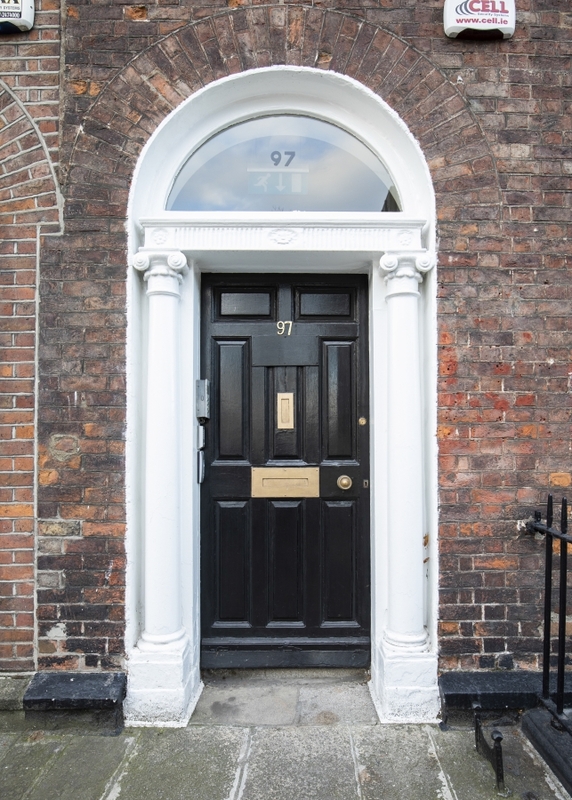 97 Lower Baggot Street is a well presented first floor office space which consists of 3 offices on one floor plate, two of which are interconnecting. No. 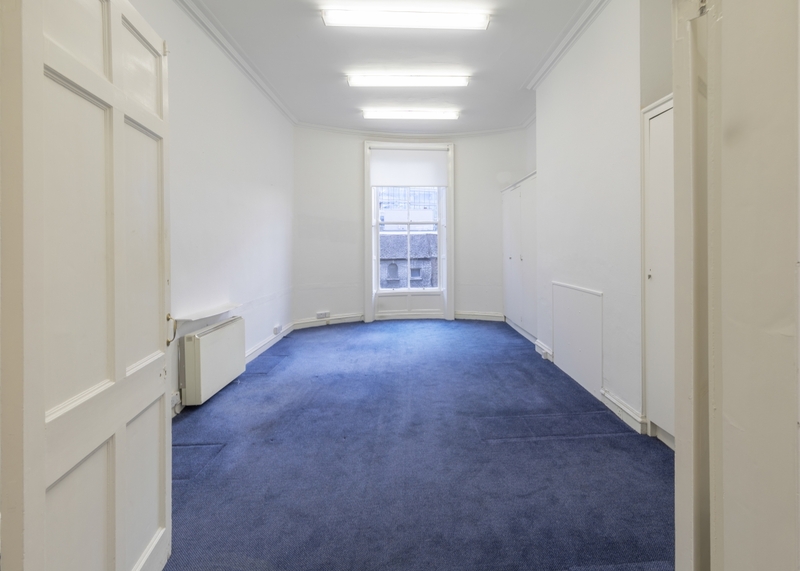 97 Lower Baggot Street is a well presented first floor office space of c.56.0 sq.m. (600 sq.ft.) 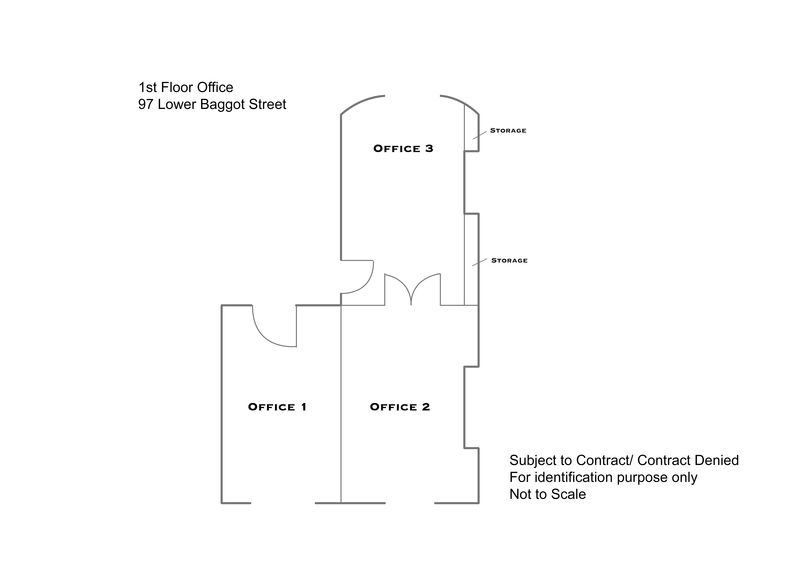 which consists of 3 offices on one floorplate, two of which are interconnecting. 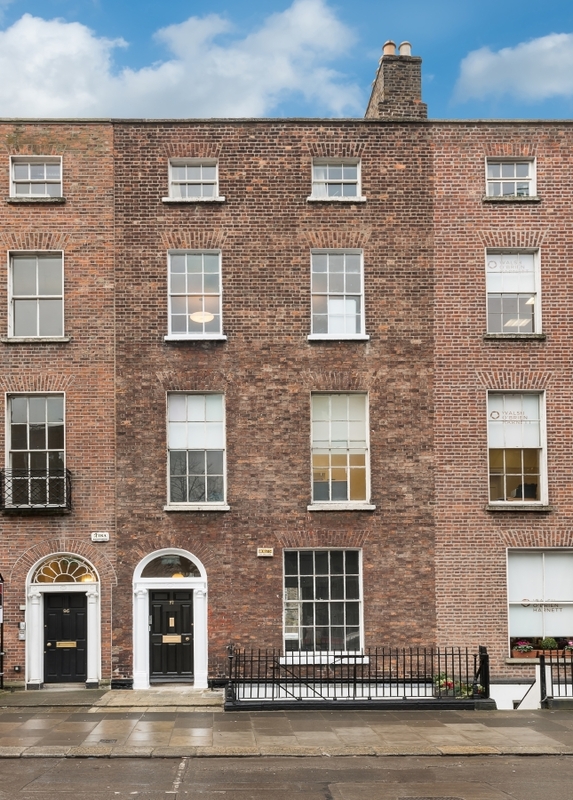 The property is situated on the south side of Lower Baggot Street in Dublin’s prime Central business district among many professional companies and organisations as well as being next to a host of amenities including bars, cafes, restaurants and hotels literally on the door step. 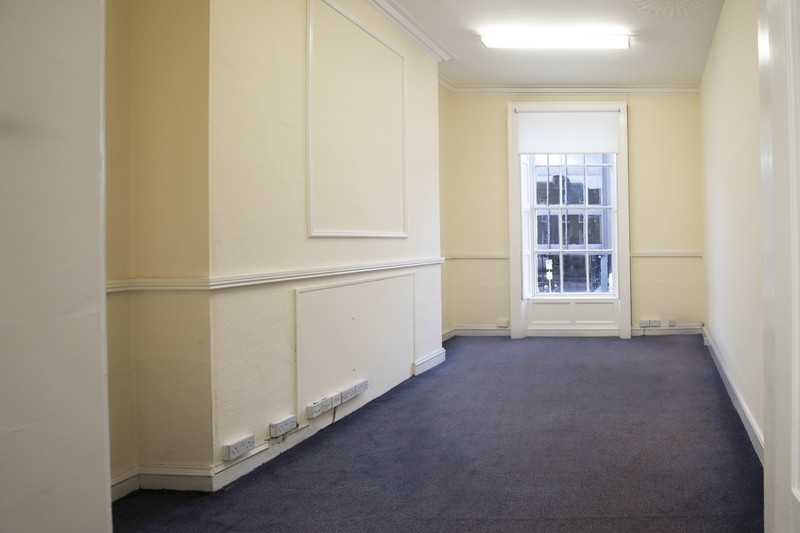 This office space in the process of being refurbished and provides bright, spacious accommodation in the commercial hub of Dublin 2. The high ceiling and open plan space make it an ideal office for any company looking to take advantage of being positioned opposite Miesian Plaza. 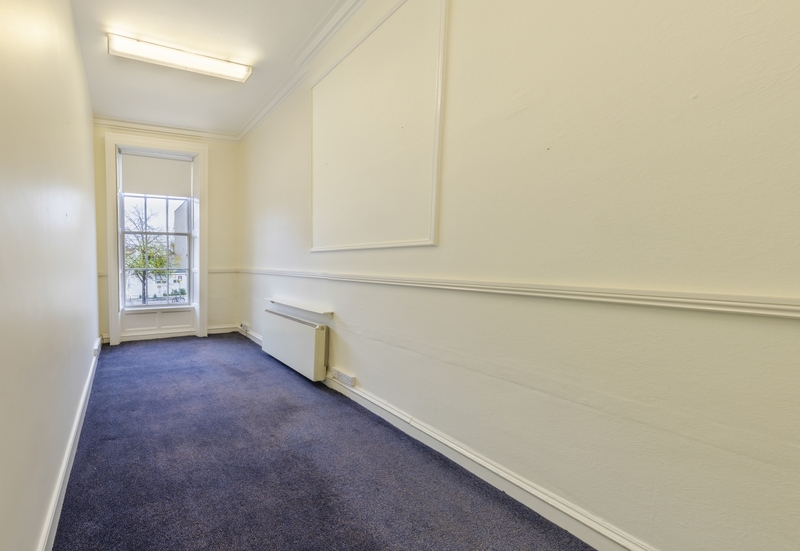 The office is being offered with the benefit of 1 car parking space, to the rear of the property as well as shared toilet and kitchen facilities.